El Born Cultural Centre in Barcelona. 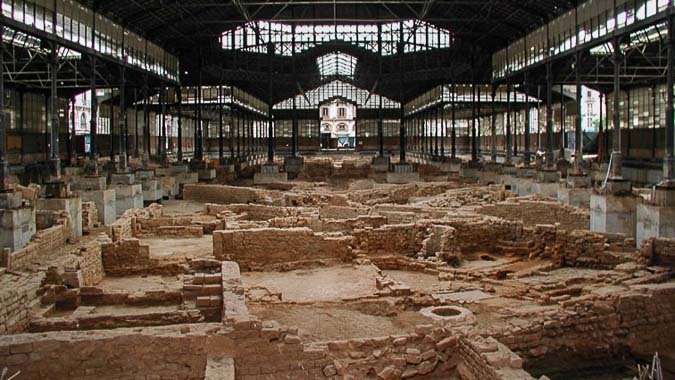 Preliminary design for the rehabilitation and presentation of the archaeological remains covered by the old iron cast market as a cultural centre. Concept, narrative and preliminary contents. 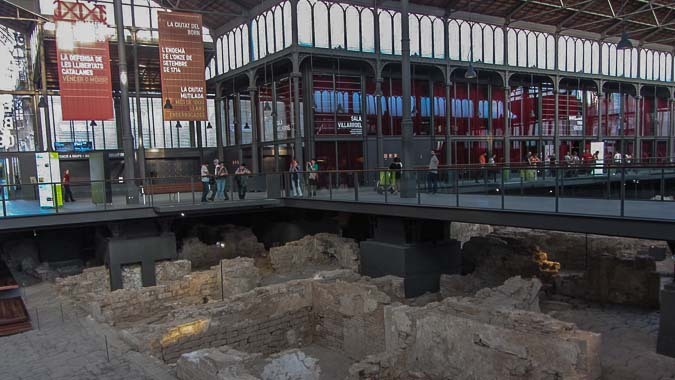 Strategy presentation and exhibit solutions for the interpretation of the archaeological area. First design project for the architectural solutions. Feasibility study and management first draft. Ajuntament de Barcelona. Office Project Design Museum. ICUB.